Abuja, 15 September 2018 . 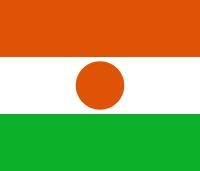 The 40th statutory meeting of the Council of Ministers of Member States of the West African Monetary Zone (WAMZ) was held on 14 September 2018 in Abuja, Nigeria, and attended by central bank governors, the representative of the President of the Commission of the Economic Community of West African States (ECOWAS) and several other dignitaries. During the meeting, the ministers reviewed the macroeconomic convergence situation in Member States for 2017 and discussed the achievements and challenges relating to the introduction of the common currency by 2020. The meeting also considered the report of the 37th session of the WAMZ Committee of Central Bank Governors and the status of implementation of previous decisions. 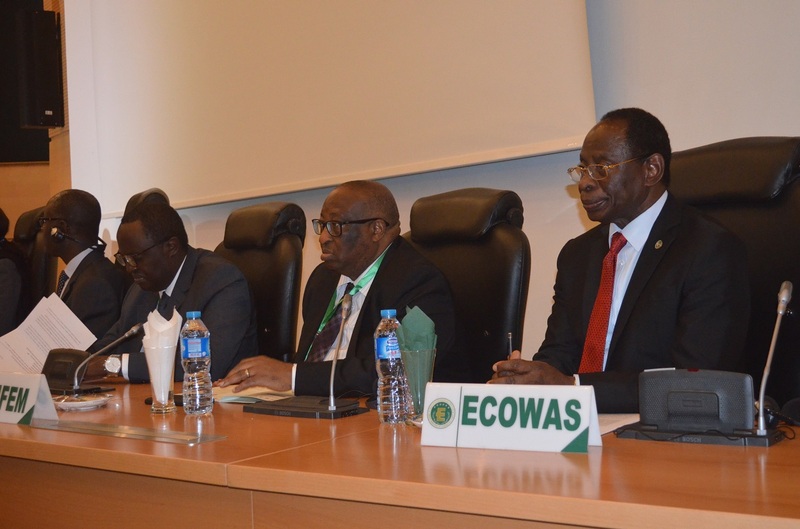 On behalf of the President of the ECOWAS Commission, Jean-Claude Kassi Brou, the Commissioner for Industry and Private Sector Promotion, Mamadou Traoré, lauded the collaboration between ECOWAS and WAMZ. He outlined the progress made by the Commission of the regional organisation in the area of energy, road infrastructure, financial market integration, and private sector promotion. Mr Traoré also highlighted the introduction of a regional payment system, the ECOWAS investment guarantee mechanism, the promotion and liberalisation of trade in the region, the consolidation of the customs union, the implementation of the Common External Tariff by 14 Member States and the creation of a free trade area through the establishment of a trade liberalisation scheme within ECOWAS. He nevertheless noted that significant challenges remain to be addressed, particularly with regard to the choice of exchange rate regime, the monetary policy framework and the right choice of the central bank model for the future common monetary area. For his part, the representative of the Nigerian Minister of Finance urged members of the Council to create a robust framework for the implementation of the Community currency to ensure economic growth and well-being of West African people. “We must strive to strengthen macroeconomic indicators, ensure sustainable growth and place particular emphasis on investment and diversification of our economies,” he stated. He indicated that Nigeria will continue to play its leadership role in the process leading to the implementation of the ECOWAS single currency. It should be recalled that the 37th session of the Committee of WAMZ Central Bank Governors was held the day before in the auditorium of the Central Bank of Nigeria, also in Abuja. 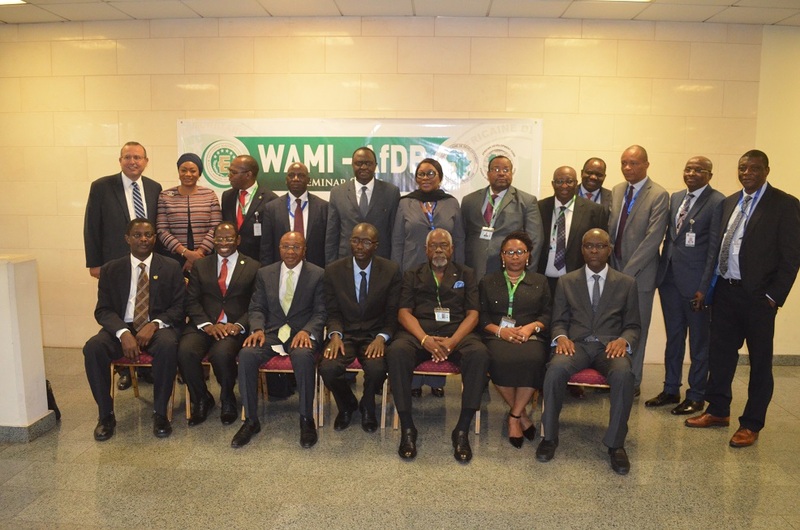 Aside from the Governors, delegates from the Commission of the West African Economic and Monetary Union (UEMOA), the West African Monetary Institute (WAMI), the West African Monetary Agency (WAMA) and the representative of the ECOWAS Bank for Investment and Development (EBID) also attended the meeting. The ECOWAS Commission was represented by Dr Kofi Konadu Apraku, Commissioner for Macroeconomic Policy and Economic Research.